I've tried a lot of oils already, but this will be the first time I will be trying pomegranate oil. 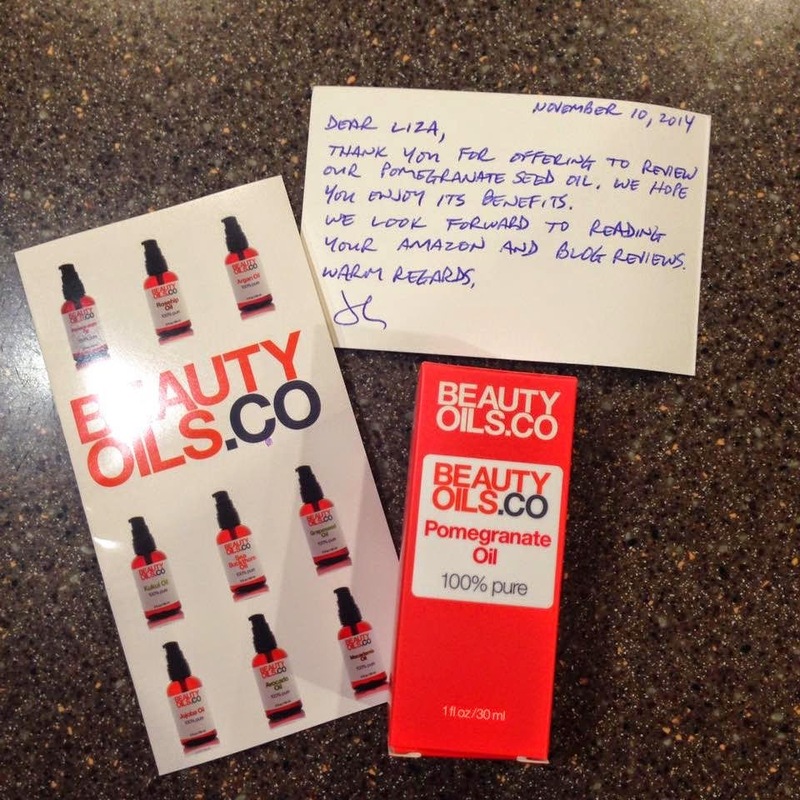 Today's review is about the Pomegranate Seed Oil Moisturizer by BeautyOils.Co. The Pomegranate Seed Oil Moisturizer has no scent. This is a plus for those who are allergic to fragrances and for those who use a lot of other products on their faces. I was expecting that my face would look shiny after application, but I was pleasantly surprised that it didn't. It's non greasy, it's easy to work on the skin and it absorbs fast. Although it says it works as a moisturizer, it's more like a Vitamin C Serum for me. It does moisturize the skin, but if you're skin is too dry, this may not be enough and you'll have to follow up with a moisturizer. What I like about the oil is that it does not make you feel like you're piling up a lot of products on your face. It is very light and it doesn't really feel like you applied it on your face. I've been using this for about a week and I am already noticing some improvements on my skin. The pores are slightly smaller and my dark spots appear lighter. Overall, I had a wonderful experience with this product. If you are in the market for a product to brighten dark spots, reduce pores and delay the signs of aging, the pomegranate oil is worth giving a try. 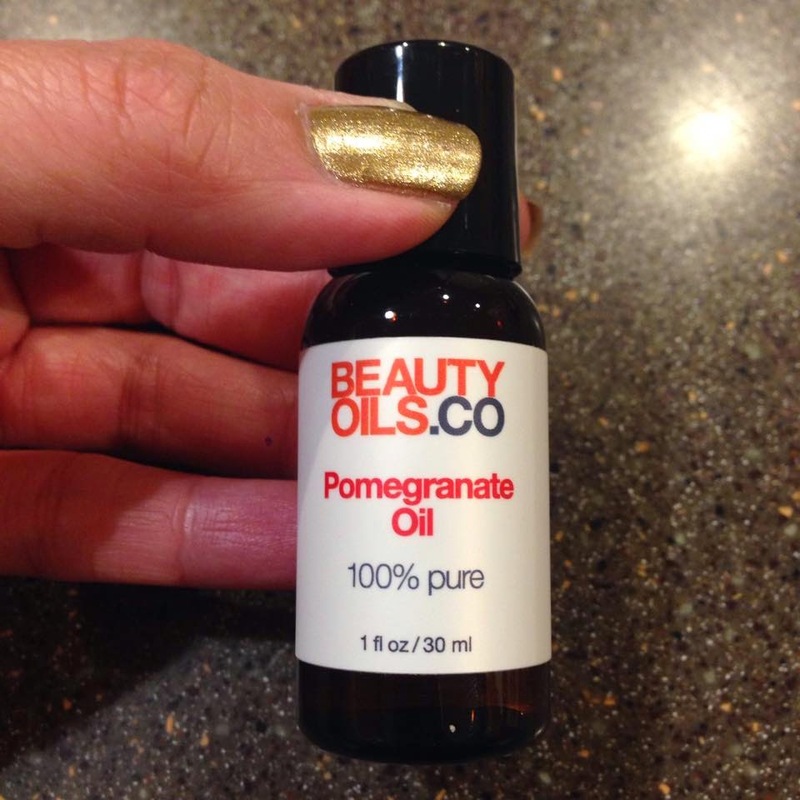 You can purchase the Pomegranate Oil through the BeautyOils.Co website and on Amazon.